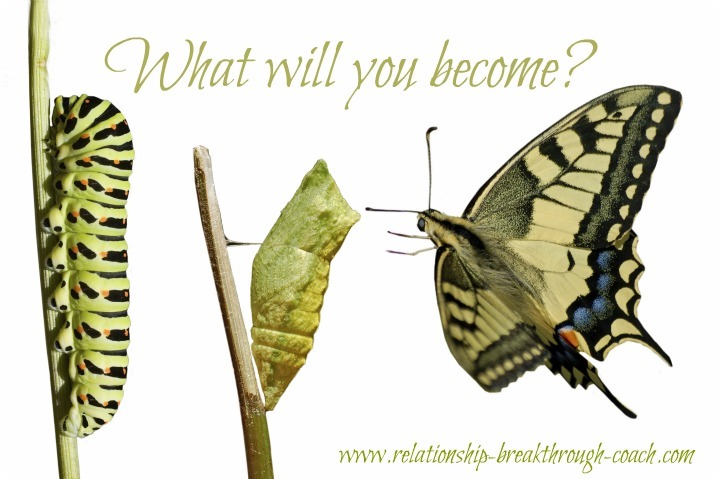 Welcome to the Relationship Breakthrough Coach home page! Do you want a way out of a relationship crisis? Do you want more love and intimacy with your partner? Do you want more passion in your relationship? Do you want to survive separation or divorce? 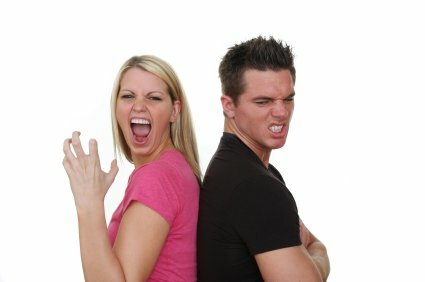 Do you want to survive relationship abuse? Have you tried everything and it's still not working? Our mission is transforming relationship's through empowering stories, inspiring relationship quote's, and proven coaching strategies that enable you to rediscover relationships you thought only occurred in your dreams. Before you read on, what brought you here? The fact that you are reading this page means that something inside you doesn't fully believe your relationship is all it should be. Or maybe, you are trying to pick up the pieces after a break up. Maybe you are curious how we can support you best. You can discover more about relationships with the Relationship Breakthrough Coach. Find more great pages under each of the headings below. Each page will take you deeper on your journey of discovery, your adventures in relationships. Discover how we work with individuals, couples and groups. Find out what others think about our services. We also reveal our magical breakthrough processes to you. Find out how to register and even take a free coaching session with us. The one thing that we want the most is love, and we already have it in abundance. The more you give love, the more you feel love. Loving relationship's aren't effortless though. They need time to grow, to evolve and transform. We are delighted to share some beautiful, inspiring and thought provoking love quotes, music, movie's, stories and so on, to support you in your personal evolution. This is where the real power is! Discover many ways to give your relationship a power boost it deserves. From forgiveness to significance, gratitude to growth, you will find pages packed with amazing relationship tips. We all desire to create and even enhance quality relationships, or to pick up the pieces when a relationship becomes stale or threatened. Sometimes, relationships don't work out. It's painful and we all know it. If you don't, perhaps you will do soon! Discover the most common signs of Relationship in crisis. Before you step into the rapid spiral of separation and divorce find out Relationship Breakthrough Coach can support you to stay together, or at least keep it together if you can't! What's the cost of divorce? What's the Impact? How do you get over a divorce? Find answers and share your own experiences with us. Relationship Abuse, or Domestic Violence is more common than you think. Just open your eyes. Understand patterns of abusive behaviour. Find out tips. Understand risk. How do you escape a violent relationship? How have other people survived? Put and end to relationship abuse right here, right now! 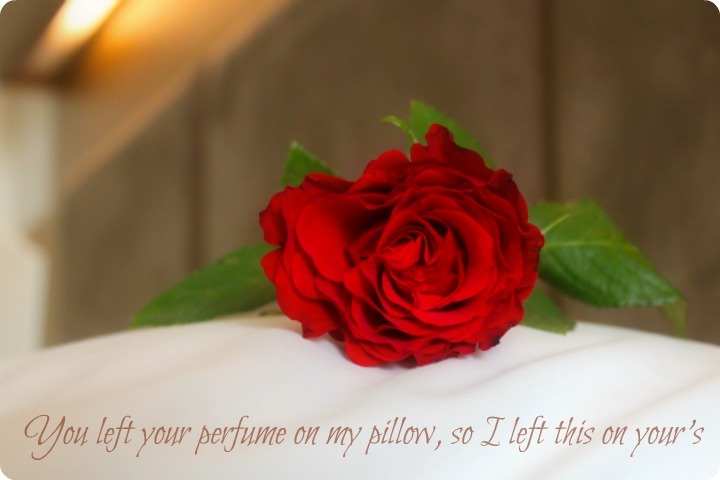 Books, Events, Courses and products to enhance your relationship. COMING SOON! Everything you need to get professional coaching at affordable prices. Do you want to meet your coach? Get answers to frequently asked questions, understand our coaching agreement terms, discover our vision and mission, contact us, or register for coaching with us. It's all here. Want to leave us some feedback? You can do that too. Use the free, online coaching tools. Tell us what you think about us too. When you read, and find a question, pause and consider it, before reading on. Join in discussions and share some of your own experiences, because they may brighten up somebody else's day. We know Relationship Breakthrough Coach won't be perfect for everybody, and our goal is to provide real value for you. If for any reason you are not delighted with our website, tell us why, and how best we can support you in future. If you want to experience relationship coaching services and products, there will be exclusive content, webinars, and relationship workshops, shared in our free newsletter. Bookmark us, follow us via the RSS feed and subscribe to the free courses or subscribe to our Insights, Offers, and Updates Newsletter. Share our pages! Someone you know is experiencing a relationship break down, or even a break up. Send them the gift by sharing Relationship Breakthrough Coach pages! So you've reached the bottom of the Relationship Breakthrough Coach home page. We are passionate about great relationship's, and would love to connect with you. Take the opportunity to interact with us, contribute and share our pages with friends. Share Relationship Breakthrough Coach with your friends, talk about us, "like us" with the Facebook links, and share the pages you love with the comments boxes on those pages.